TesseracT's 2015 LP, Polaris, was celebrated by fans not only for the return of original vocalist Daniel Tompkins, but also for the band's deeper exploration of ambiance and softer dynamics. They continue to set themselves apart from their modern prog metal counterparts with Sonder, continuing a confident push into quieter spaces. The band's fourth studio LP largely treats their brand of metal as an accent as opposed to the base of their arrangements. It's apparent from opener "Luminary," which opens with a thunderous, rhythmic opening riff, before giving way to a lilting clean vocal passage from Tompkins. 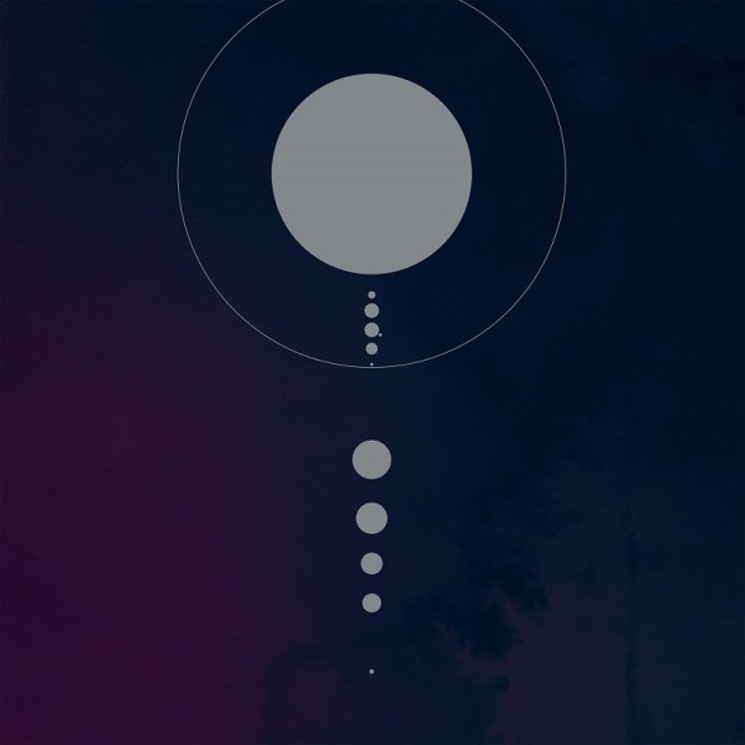 Sonder's shortest track, "Orbital," functions largely as an ambient interlude, with Tompkins' vocals leading to a climax that could fit seamlessly on an M83 record. The musical depth of the band's quieter writing is what draws the ear; electronics remain subtle, between Tompkins' falsetto and interplay between piano and clean electric guitars. That isn't to say TesseracT abandoned aggression entirely. Harsh vocals briefly punctuate "King," a track that demonstrates the sonic juxtaposition expertly between its intro, outro and bridge sections.